Labor Day marks the unofficial end of summer, and the even more unofficial beginning of the fall selling season in MuniLand. Can we expect issuance to pick up immediately? Who will be buying if banks are culling their muni holdings? Will market technicals remain strong as supply begins to creep back up? 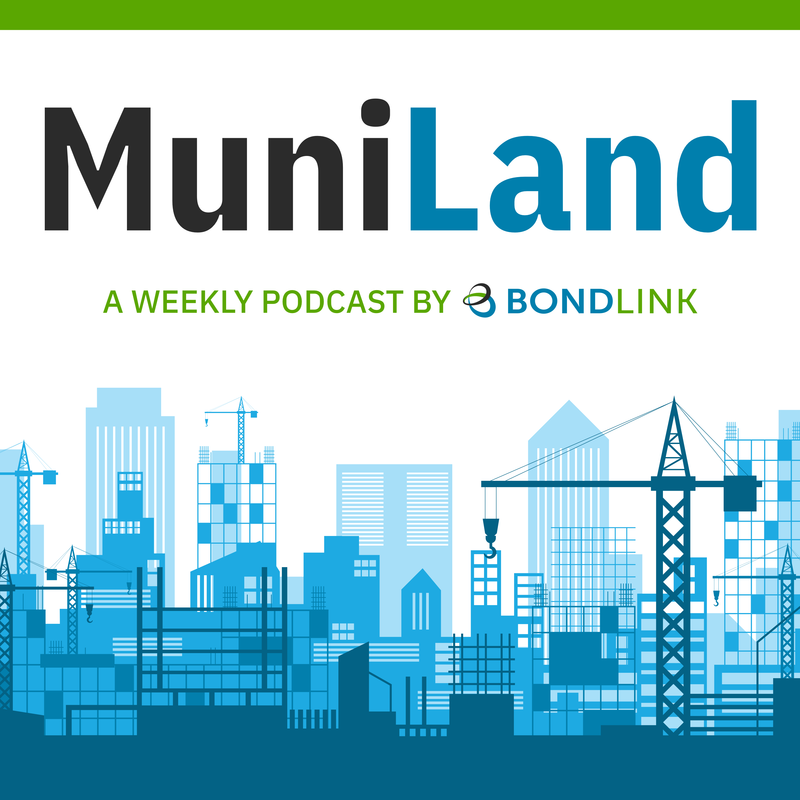 Host Brendan McGrail and John Murphy discuss all this and more in the 10th installment of MuniLand. Tune In!